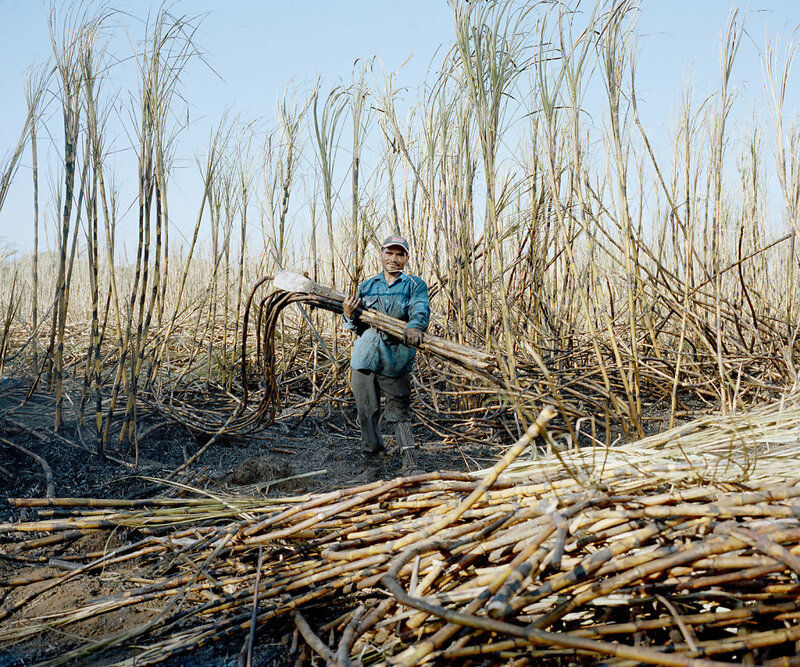 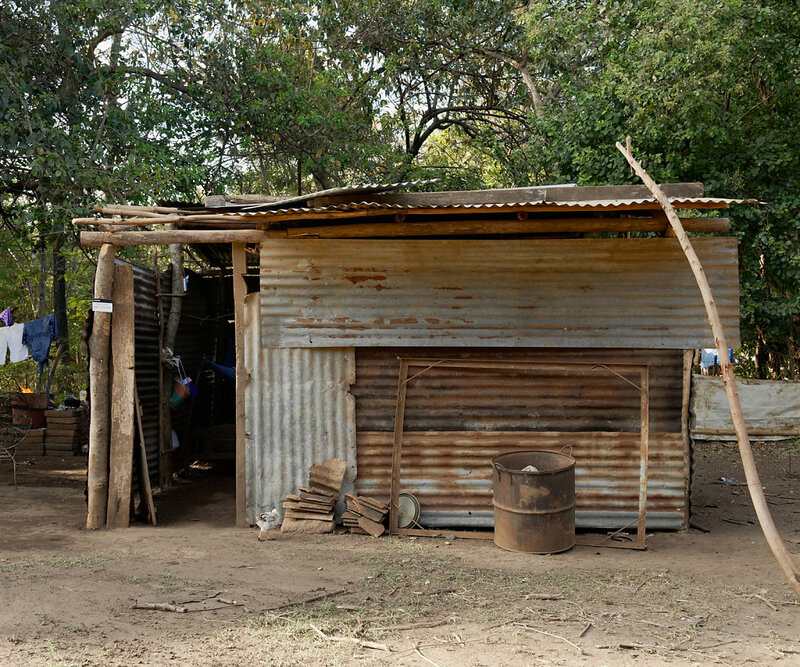 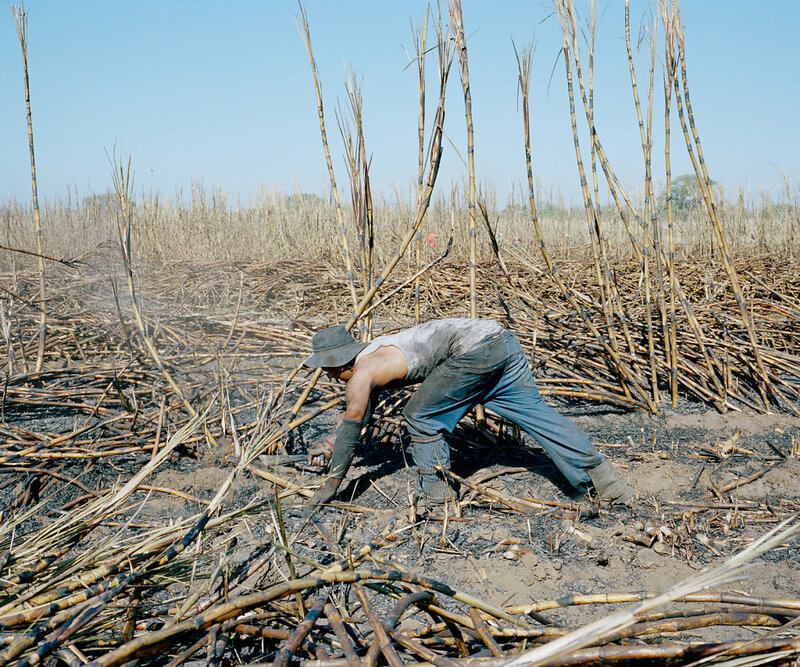 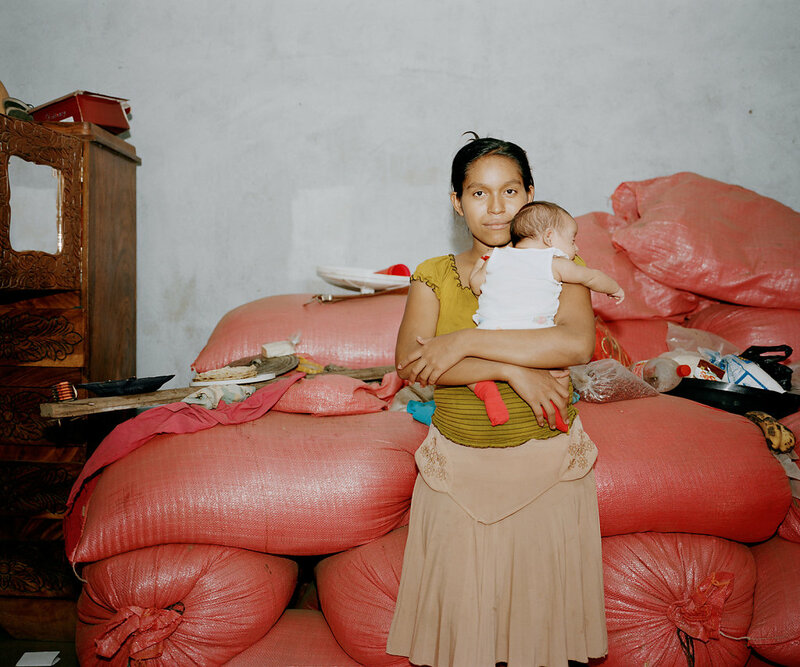 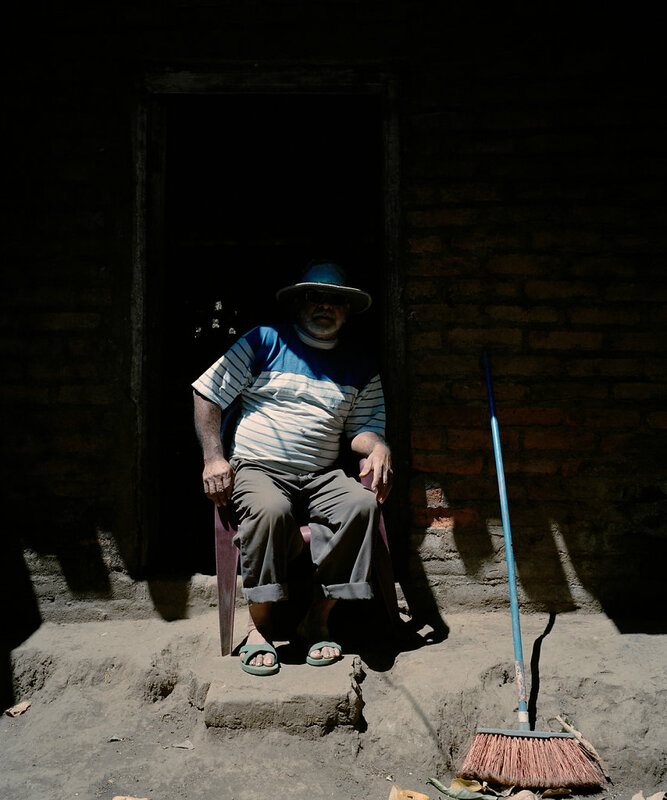 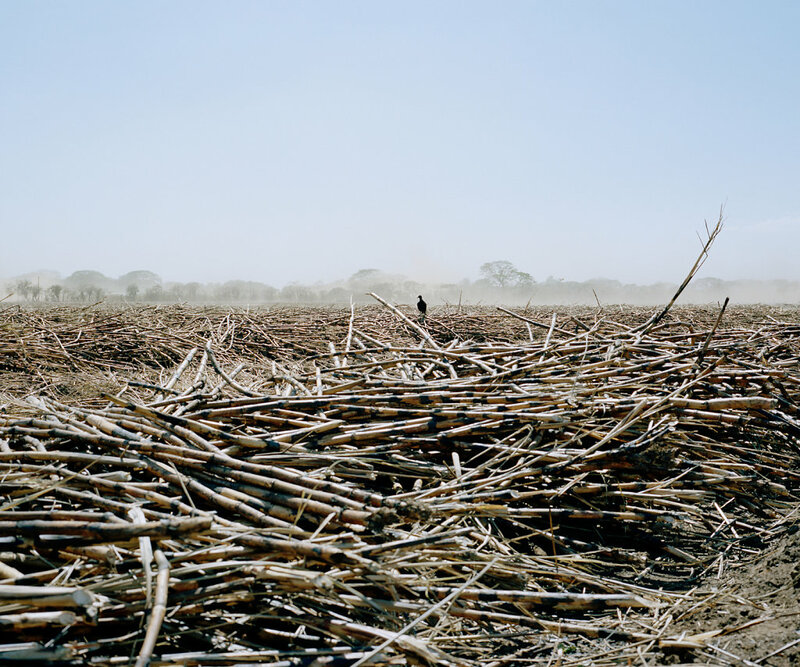 The small community La Isla in Chichigalpa, Nicaragua is inhabited by sugar cane plantation workers. 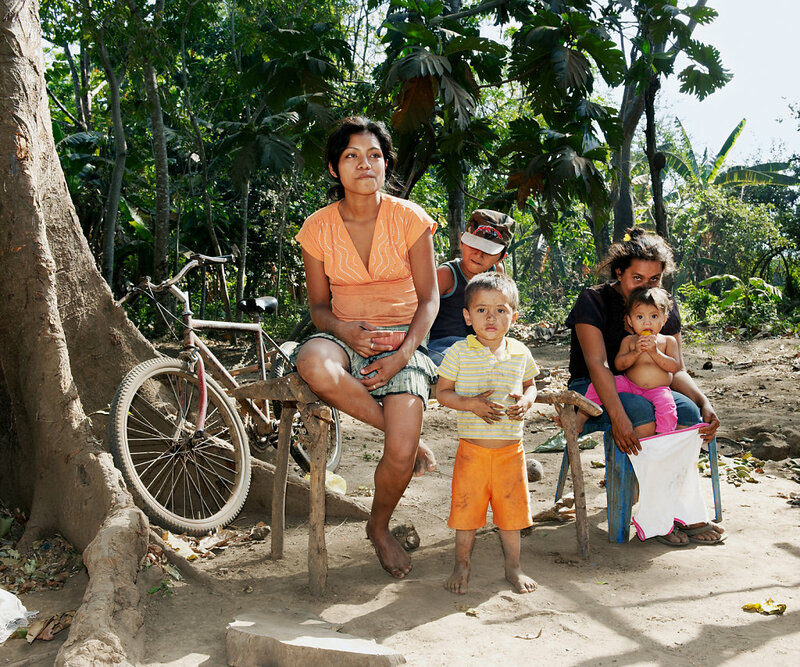 Many of them are affected by the epidemic of Chronic Kidney Disease of unknown origin (CKDu). 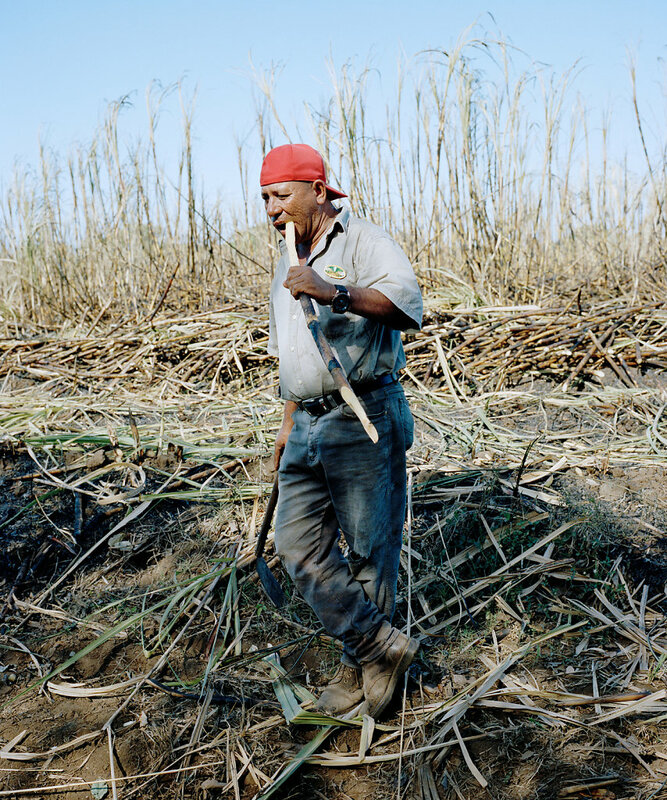 Some scientists attribute the disease to the use of pesticides and to extreme working conditions. 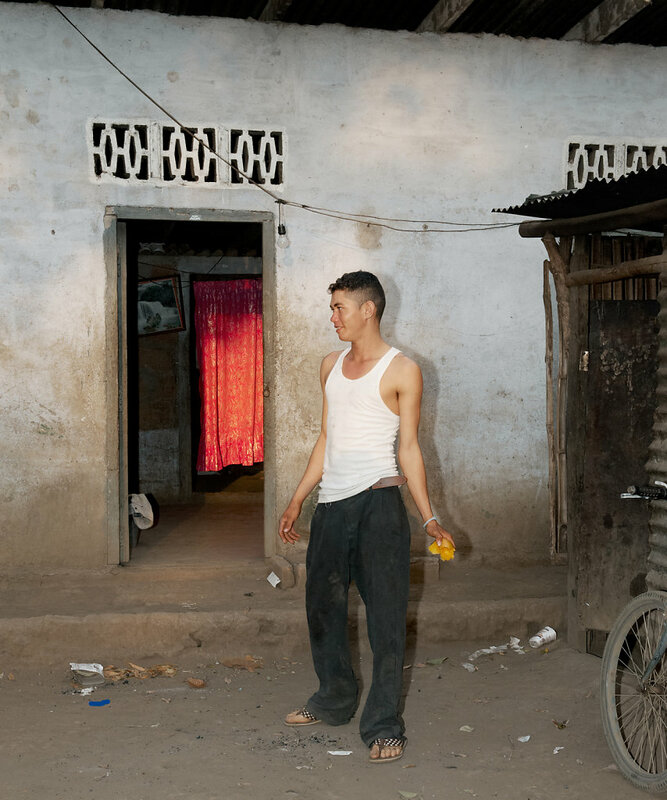 Because of the death of so many young men the community is called "The Island of Widows". 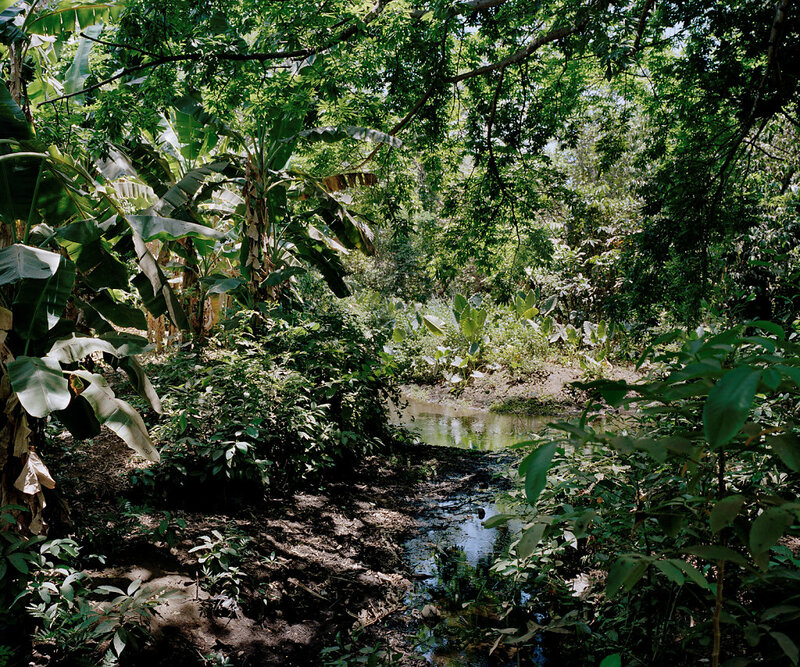 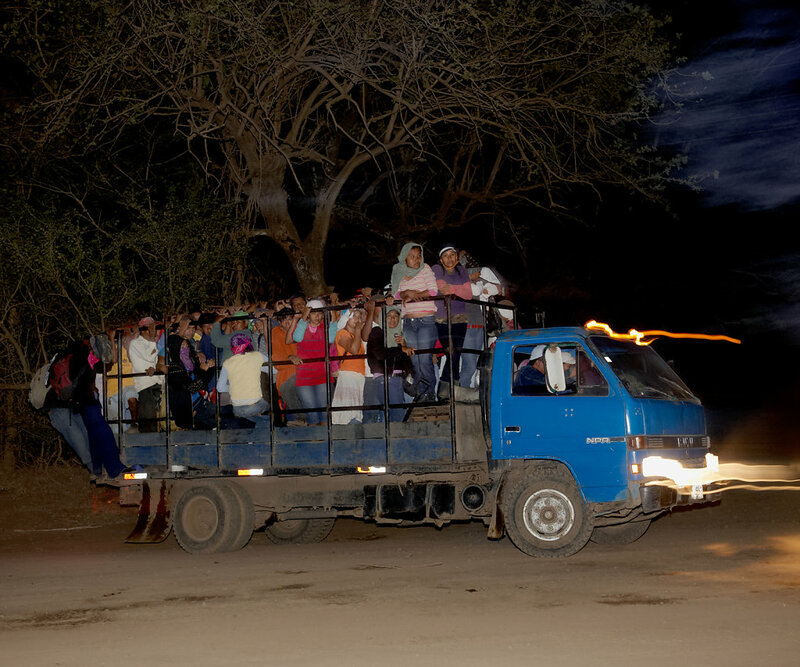 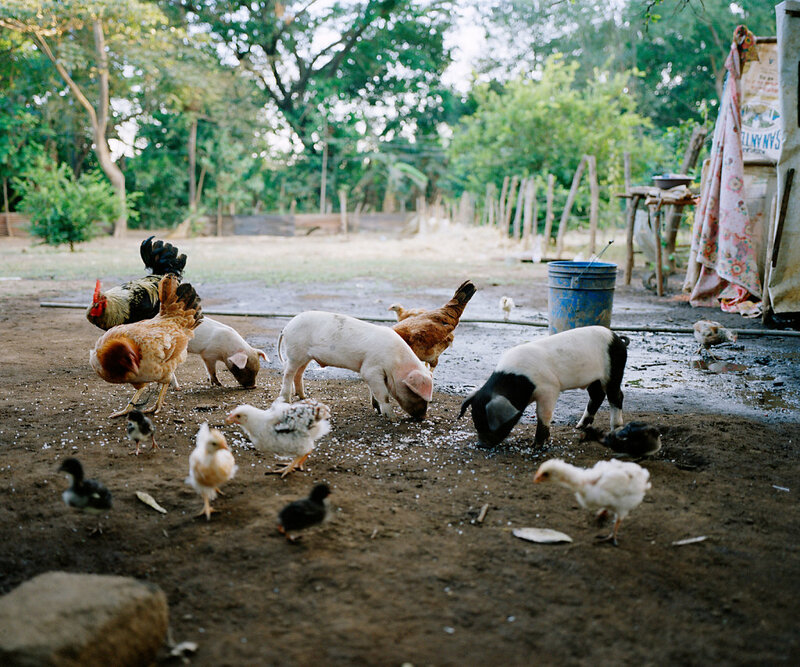 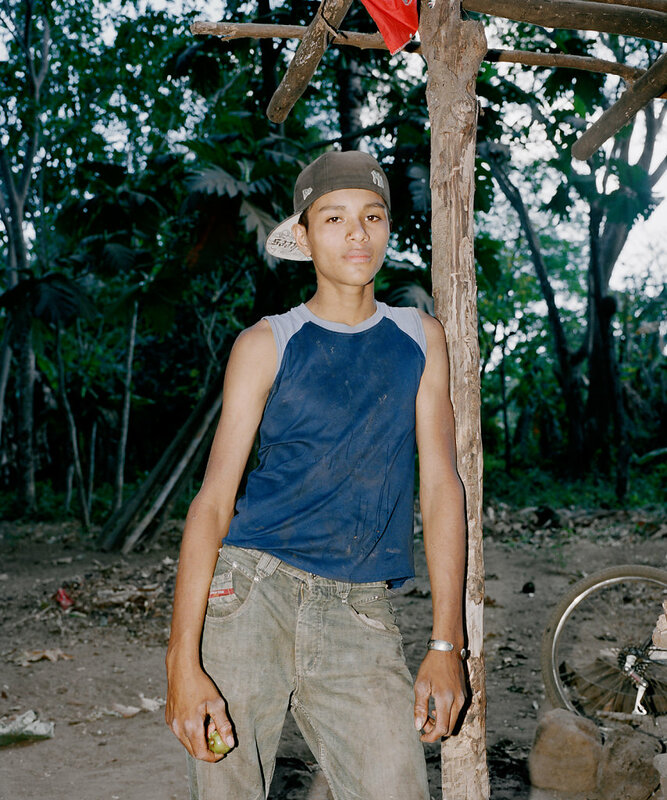 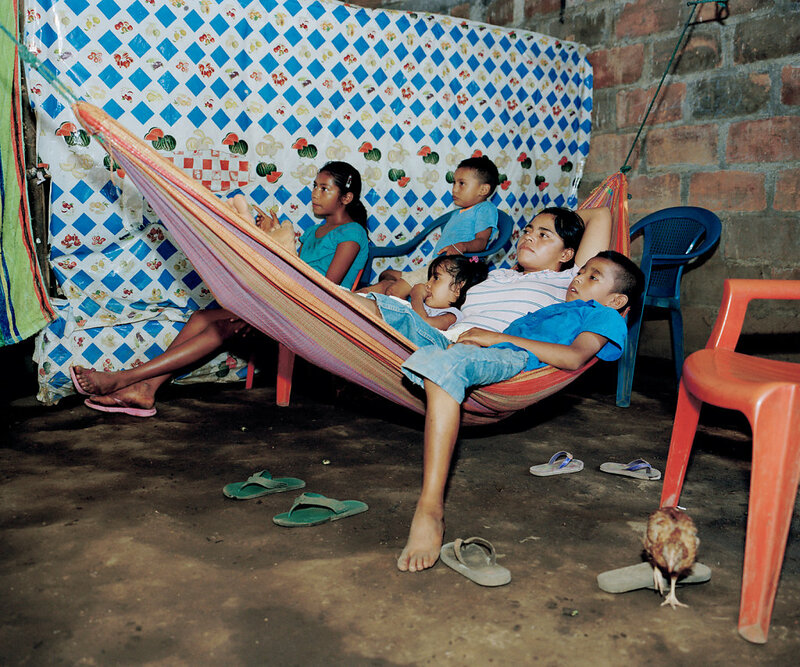 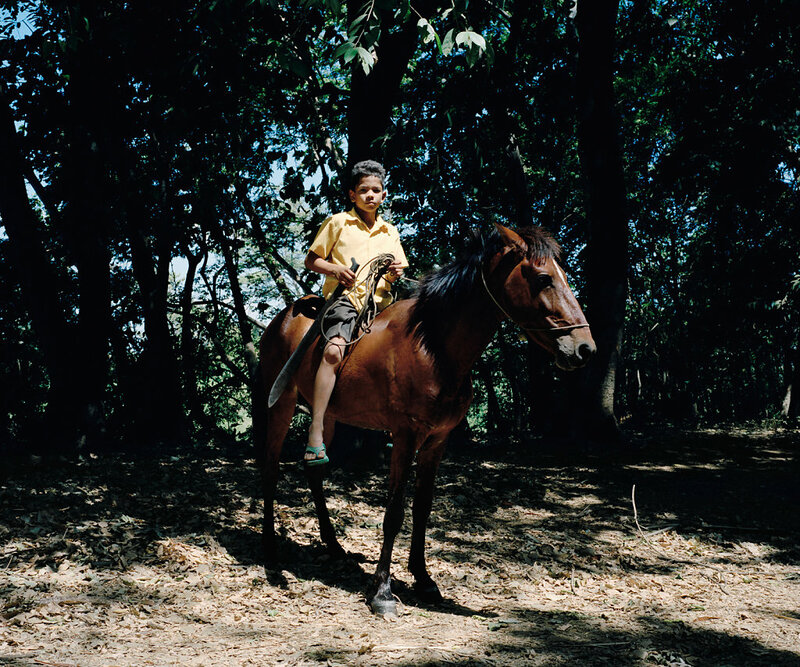 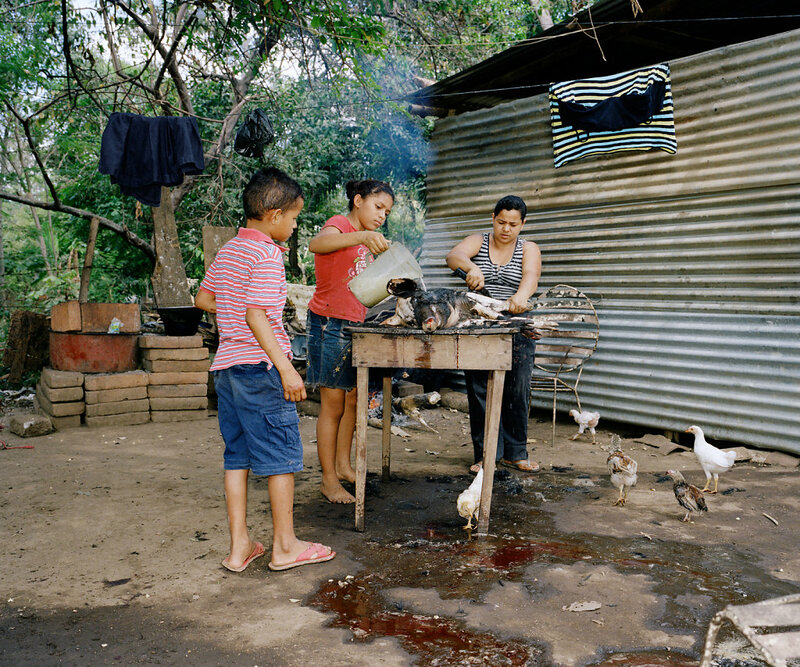 The reportage focuses on the daily life in La Isla.